What’s Your kW and Water Use - per Unit of Production? 3-DAY CONFERENCE & FREE EXPO! After 12 years of writing articles, it’s time to share BEST PRACTICES in person! Industrial processes are exploding with efficiency improvements…from wastewater treatment plants to manufacturing and process industries. We are still, however, early in phase 1 of this transformation. The good news is the technology and the knowledge exists – and it’s waiting for you at the BEST PRACTICES event. REGISTER and help change the future. April is Earth Month and April 22nd is Earth Day! Receive $50 off the regular full conference rate for the month using the code EARTH. Learn more. 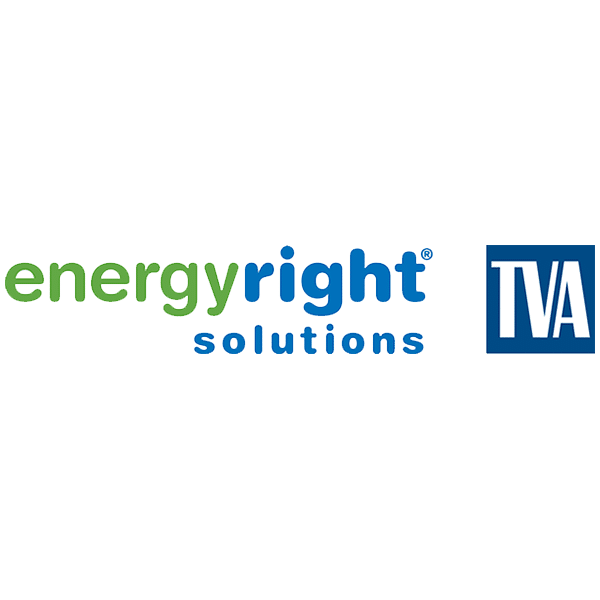 TVA EnergyRight® Solutions for Business + Industry Signs On as Co-Sponsor of Best Practices EXPO & Conference. Learn more. The 2019 Best Practices EXPO & Conference will take place October 13-16 at the Music City Center in Nashville, TN! Cick here for an Exhibitor Prospectus. The sold-out 2018 Event was a great success! Click here for the post-show article.